From 2017, the game market is no longer the dominant era of MOBA games anymore. Instead, Battle Royale games have become the hottest phenomenon to attract many players and have led to the constant growth of game makers. However, we can not deny the appeal of MOBA because of its varied and free-playing style. Therefore, game developers continue with their big projects. 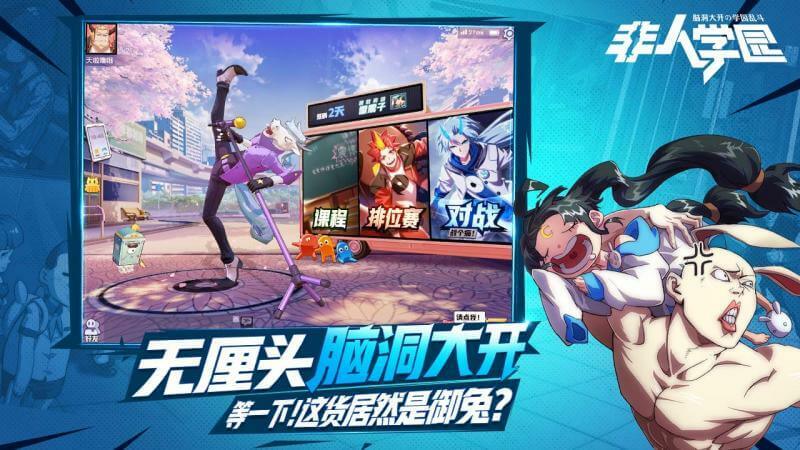 Non-Human Academy is the latest MOBA product from Netease and will launch in the summer of 2018. First of all, the attraction of MOBA games is the multiplicity of play and the built-in character system is extremely closely linked. Thanks to that, the context of this game is exceptionally suitable to become a blockbuster. A vast school and training super-talented children. Charles Xavier !!! Is that you ??? Sorry, this is not X-men. Here, every student is like a simulated anime story. 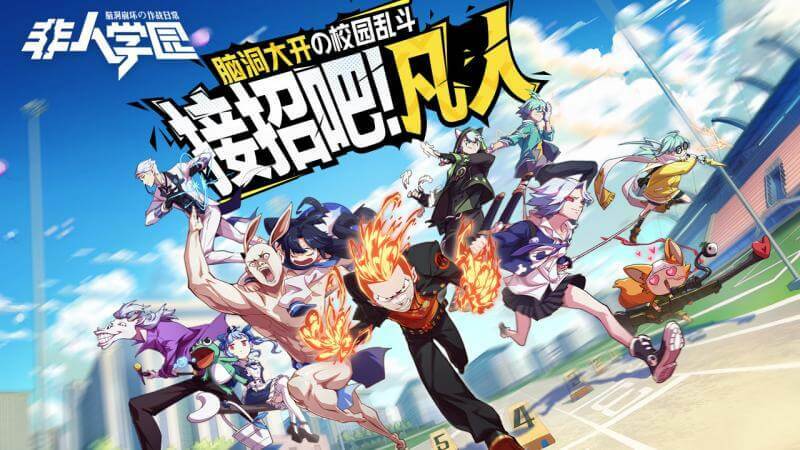 If you are an anime fan should not miss this game. On the market today, there are many favourite MOBA mobile games like Arena of Valor, Vainglory, … All of them almost duplicate the gameplay and character system of the most popular games in the series. It’s Dota2, League of Legends. So, if there is not a breakthrough, then the game will soon be forgotten. 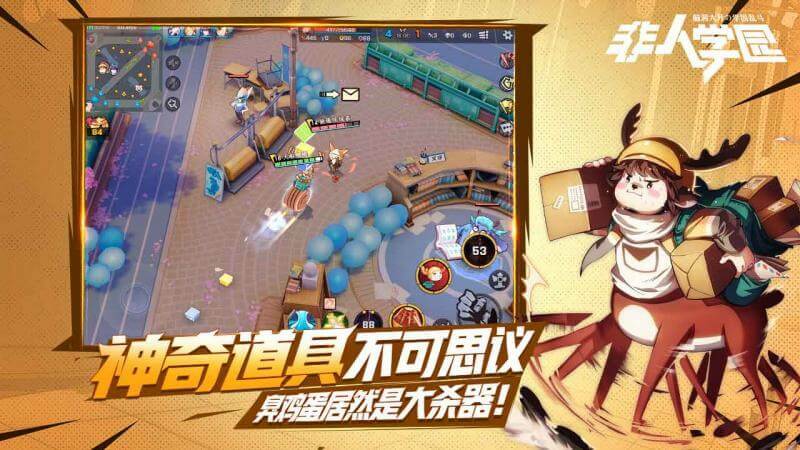 Netease certainly understands that, and they think combining the two trends of MOBA and Anime will entice more fans. The story is set in a school that brings together all the children who have the strength and training. 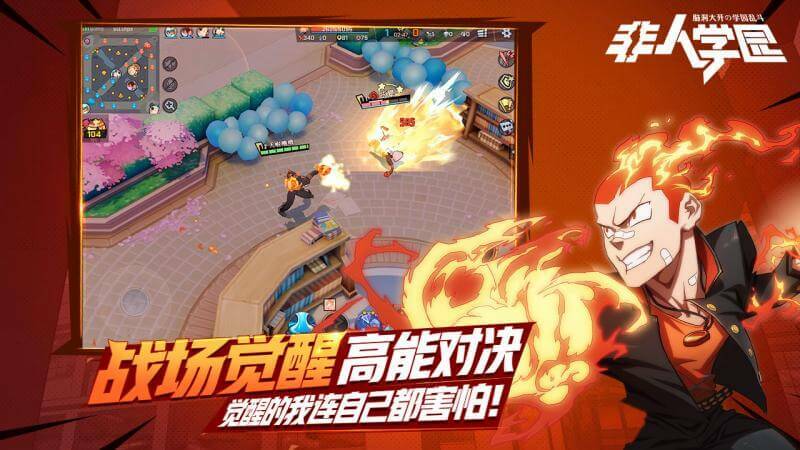 Each character has a unique set of skills and powers. When you go to battle, you must choose a character to control and fight. The most important thing is to pick the champion with the attack or defence by your style of play. Items in the game are different and varied with different effects. A character has many builds of his own and creates a lot of customization for each match. Maps with goals are also different from the famous games of the same category. The battle is like the same game. The map is divided into 3 lanes, and you have to fight directly with your opponent, kill the minions. After becoming stronger, organize team fight. The battle only ends when the main base of the enemy is destroyed. This is the difference that Netease wants to create compared to the current and favourite games. Other games try to create a dark and mysterious world. But the world of Non-Human Academy is much more fun. 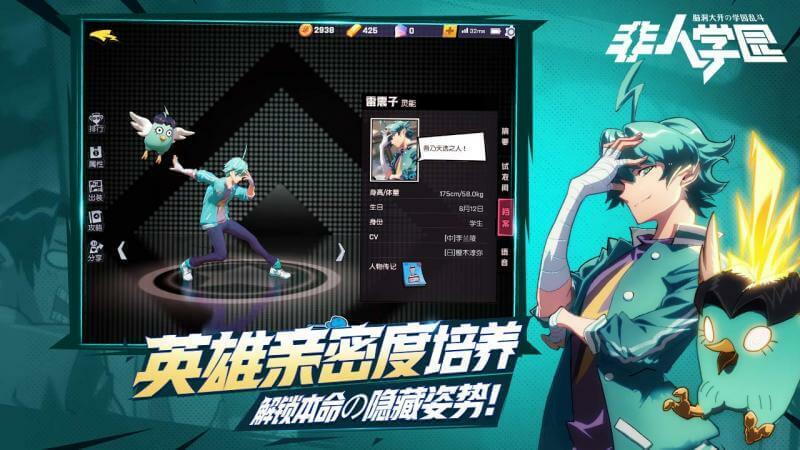 All characters are students and are designed with anime style. Their style of dress is cute, and the colours are bright. Their actions are also fun. The summer of 2018 was fascinating with the blockbuster successes launched with many types of games. Nintendo, Level 5 or Netease have their own strategies. But Non-Human Academy with MOBA gameplay combined with a cute storyline will surely get more support from the gaming community. Also, if the game is maintained for a long time, it will contribute to the fixed position of the match MOBA compared to the current Battle Royale too exciting.